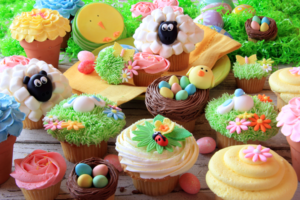 We've all heard the old saying, "You are what you eat", but did you know that it's just as important for your teeth as it is your body? 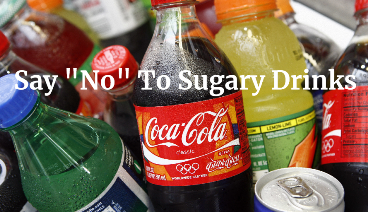 Your choice of drink has a big impact on your waistline as well as your dental health. A study from the University of Maryland Dental School found that soft drinks (diet or regular soda), fruit drinks, sports drinks and energy drinks weaken tooth enamel. 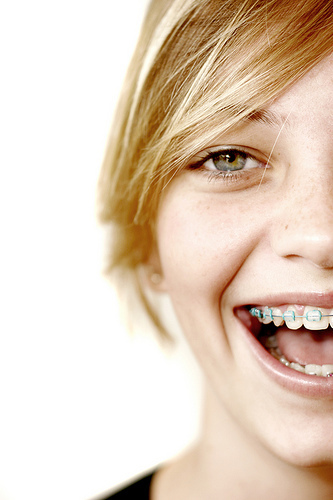 They are even harder on your teeth if your are wearing orthodontic appliances such as braces, retainers or aligners. The number one goal of orthodontic treatment is a beautiful smile and a good bite—meaning straight teeth that mesh well with the teeth in the opposite jaw and look great. 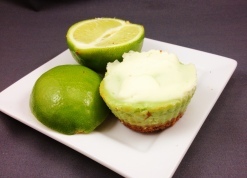 A good bite makes it easier for you to bite, chew and speak. 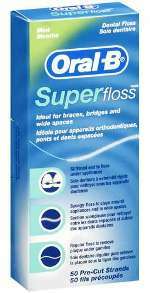 It not only improves your dental health but your overall health as well. Nothing can show the world how happy you are quite like a beautiful smile. In fact, studies prove that it's one of the first things others notice about you. Many people find a beautiful smile adds to self-confidence, self-esteem and can even lead to career advancement. Straight teeth aren't just attractive, they're healthy as well. 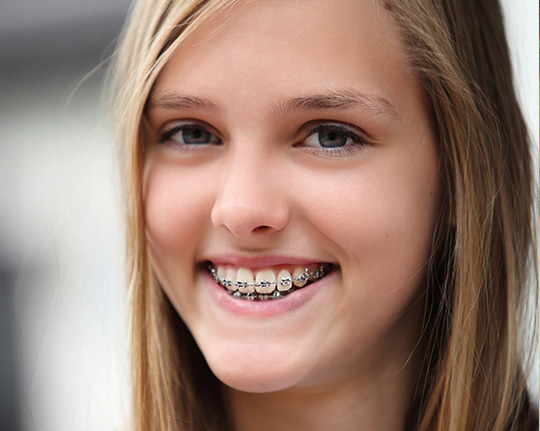 Orthodontic treatment is used to correct a "bad bite," a condition known as a malocclusion that involves teeth that are crowded or crooked. Correcting the problem can create a great looking smile, but more importantly, orthodontic treatment gives you a healthier mouth. That's because crooked and crowded teeth make cleaning the mouth difficult, which can lead to tooth decay, periodontal disease and possibly tooth loss. The cleaner you keep your teeth, the longer they'll last. 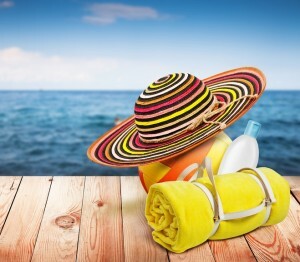 Orthodontics is easier today than ever before with treatment options that fit your lifestyle and your schedule. Whether your looking for traditional braces or a nearly invisible, removable option such as Invisalign®, we can personalize your treatment to suit your needs. As part of your comprehensive dental care plan, orthodontic treatment can help you retain your teeth, and your smile, for a lifetime. 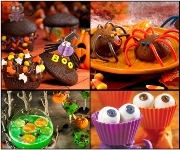 An orthodontic evaluation with Dr. Godwin is easy to set up, and better yet…it comes at no cost! Give us a call to schedule your complimentary initial consultation today. 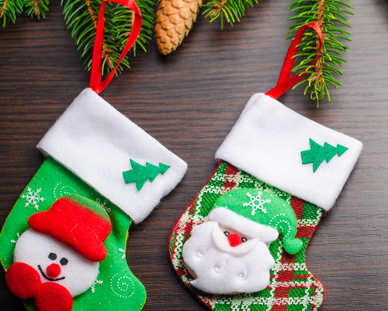 Before you finish your holiday shopping, we have one more gift suggestion for you! If a hockey or lacrosse stick is on the holiday wish list, we'd suggest that parents or grandparents tuck another gift in the package - a mouth guard. Dr. Godwin and the team at Bel Air Orthodontics recommend the use of a mouth guard for all contact-related sports to athletes of all ages. With various winter sports now in full swing and the holidays just around the corner, it is a great time to pick up a mouth guard for your favorite athlete. 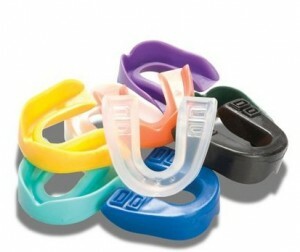 Great as a Christmas stocking stuffer or Hanukkah present, something as simple and affordable as a mouth guard can protect smiles and prevent sports-related dental injuries. 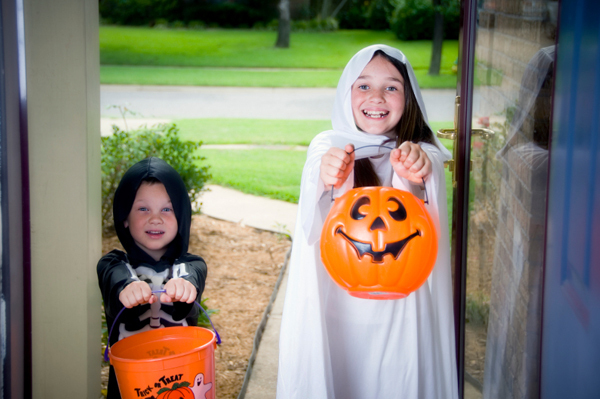 Each year, two million teeth get knocked out due out due to sports-related injuries such as a baseball to the mouth. According to WebMD and the American Dental Association, sports injuries are the main source of tooth and mouth injuries in older adolescents and adults. 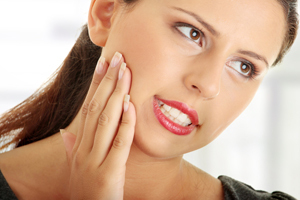 In some cases, these injuries result in permanent damage to the jaw, teeth or surrounding facial bones. Surprisingly, dental injuries are one of the most easily avoidable sports injuries. Yet a recent study commissioned by the American Association of Orthodontists (AAO) found that sixty-seven percent of parents stated that their children do not wear a mouth guard during organized sports. A mouth guard may be one of the least expensive pieces of protection gear available to young athletes, and it can provide a lifetime of savings - especially when you compare the cost of a mouth guard to the cost of losing or damaging a tooth. If you have athletes on your holiday gift list, make sure they're protected in 2018! There are several types of mouth guards, and if you're wearing braces you need to wear a mouth guard designed specifically for orthodontic patients. 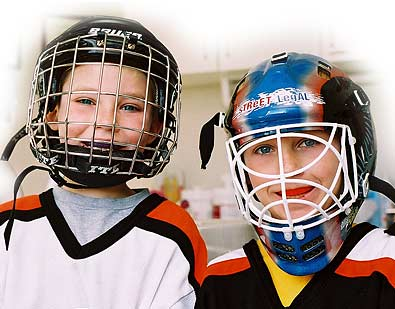 The "Boil and Bite" guards available at most sporting goods stores should not be used while you are in active orthodontic treatment. To pick up a free orthodontic mouth guard or to learn more about which mouth guard is right for you or your child, contact our office. 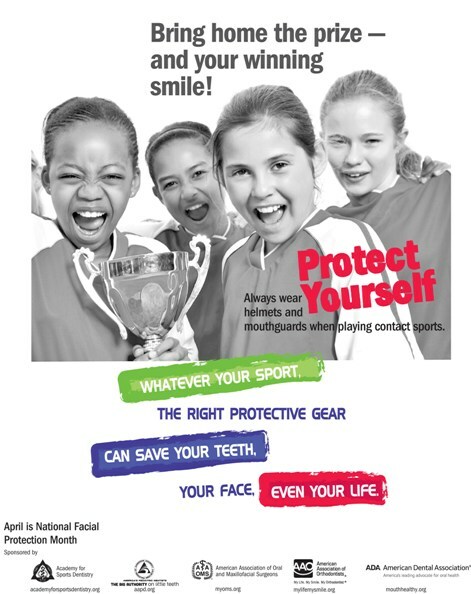 With school and fall sports in full swing, we thought it would be a great time to remind all our patients to protect their teeth and orthodontic appliances while out on the playing fields. 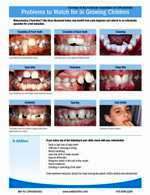 According to the National Youth Sports Safety Foundation, school-aged athletes have more than 3 million teeth knocked out in youth sporting events annually. One of the most important pieces of sports equipment you can wear on the field is a mouthguard, especially when playing contact sports such as soccer, football and field hockey. 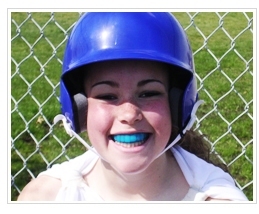 Wearing a mouthguard can help kids with and without braces avoid serious sports injuries. In fact, the National Youth Sports Safety Foundation reported that athletes who don’t wear mouthguards are 60 times more likely to damage their teeth. 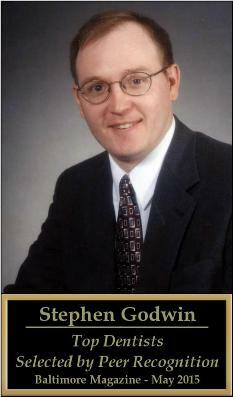 Tags: Dr. Stephen Godwin, Bel Air Orthodontics, Do you know where your mouthguard is? Orthodontic treatment corrects the alignment of your teeth and jaws so that you can speak clearly, chew food effectively, and look attractive when you smile. 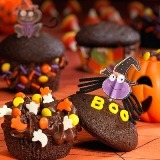 This is done by putting sophisticated gadgets in your mouth. While many of these dental devices look similar, Dr. Godwin uses a wide variety of orthodontic appliances to straighten your teeth and repair jaw problems. 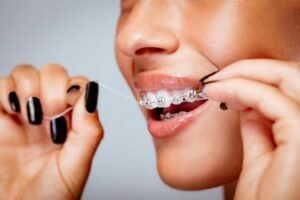 Orthodontic appliances are devices that move your teeth, change the position of your jaw, or hold your teeth in their finished positions after the orthodontist removes your braces. 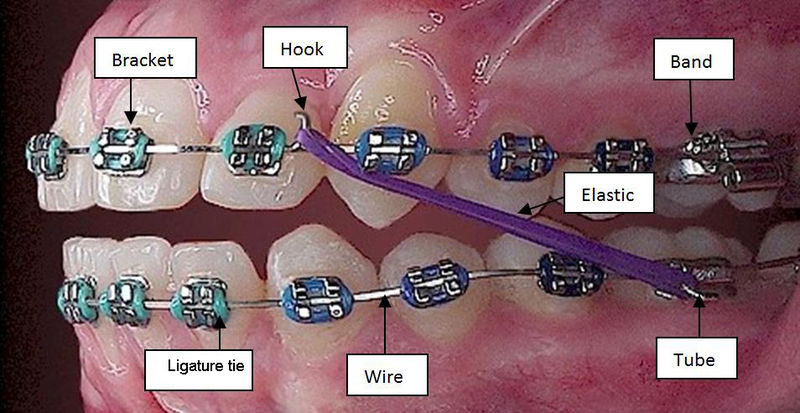 These devices may be attached to your teeth or removable. 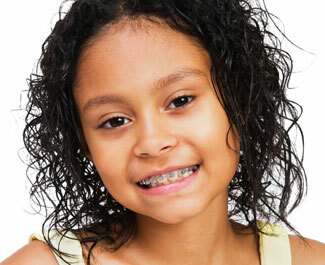 Braces straighten your teeth. 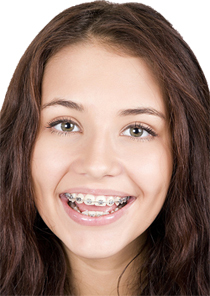 Options range from traditional metal braces, made of high-grade stainless steel, to ceramic braces made of clear materials that are less visible on your teeth than metal braces. 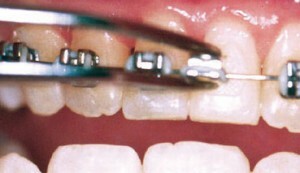 Braces straighten your teeth using brackets and archwires. Spacers are small plastic rings fitted between your back teeth before your braces are placed. 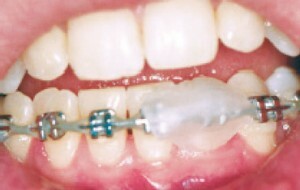 These spacers create space between your teeth to optimize the alignment your braces provide. 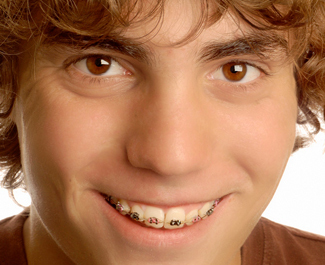 Retainers hold teeth in their finished position after your braces come off. 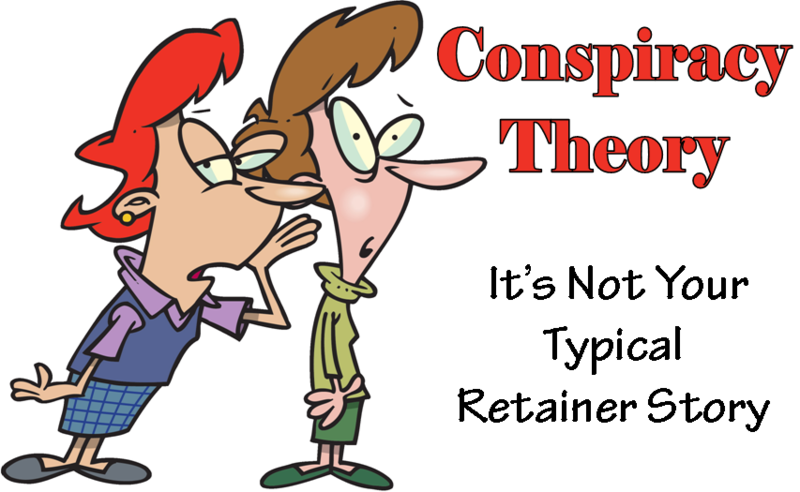 A Hawley retainer is the most common type of retainer; it features an acrylic plate that rests against the roof of your mouth and a wire crossing in front of your teeth. 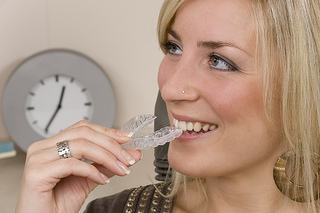 Essix retainers are quite popular as well, as they are durable and nearly invisible. 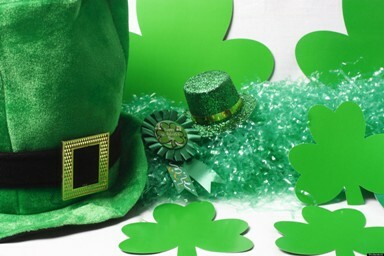 Some retainers can even be affixed to the lingual, or tongue side, of your teeth. 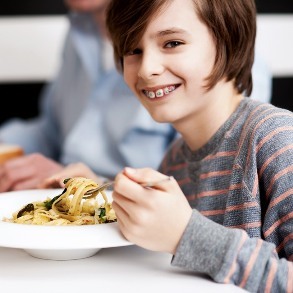 Bite plates correct a deep bite, where the upper front teeth come down too far over the lower front teeth to cause bite problems. Holding arches prevent the back teeth from moving forward to crowd the front teeth. 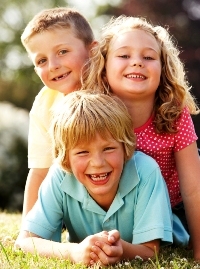 A lower lingual holding arch prevents your permanent molars from migrating forward. Other holding appliances can maintain space between teeth after you lose baby teeth and before the permanent teeth come in. A Rapid Palatal Expander (RPE) is an appliance that places pressure on the upper jaw (maxilla) by turning a midline screw. 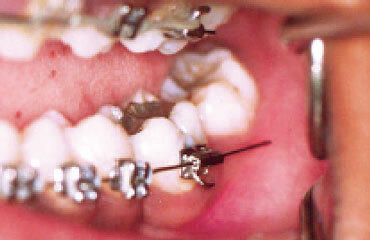 The pressure separates the mid palatal suture making the upper arch wider. It's used to correct crossbites and to create more space for crowded teeth. Contact our office today to learn more about the orthodontic appliances we use to straighten smiles, and to schedule a complimentary initial evaluation for you or your child. February is National Dental Health Month, and the team at Bel Air Orthodontics want to remind everyone about the importance of good oral hygiene and the role it plays in the health of your teeth and the success of your orthodontic treatment. An oral irrigator, such as a Waterpik®, works by shooting a very fine jet of water between and around teeth to clear away plaque and food. 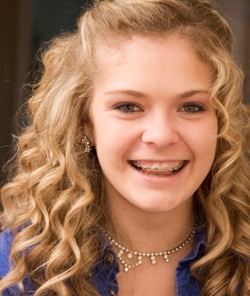 This system can make cleaning around your braces much easier and more thorough. 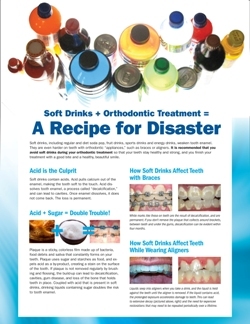 Dr. Godwin highly recommends the use of an oral irrigator throughout orthodontic treatment. When you think of a person wearing braces, the first image that likely pops into your head is an awkward middle-school child with a full mouth full of metal brackets and elastics. The good number of our patients don't fit that stereotype, however. 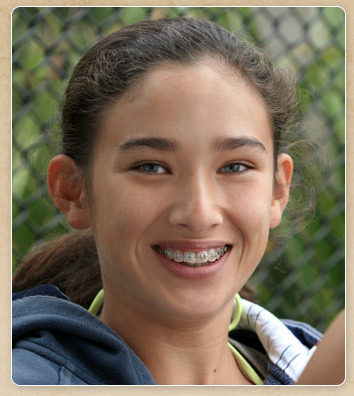 We have patients of all ages who take advantage of a broad variety of orthodontic treatments. There are many misconceptions about orthodontics, so we'd like to put a few of them to rest. 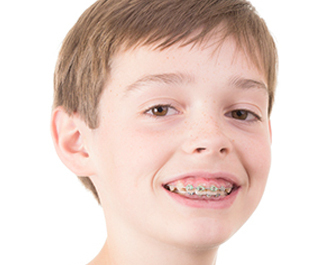 Although teenagers often visit our office to get braces, adults represent a growing proportion of our orthodontic patients. 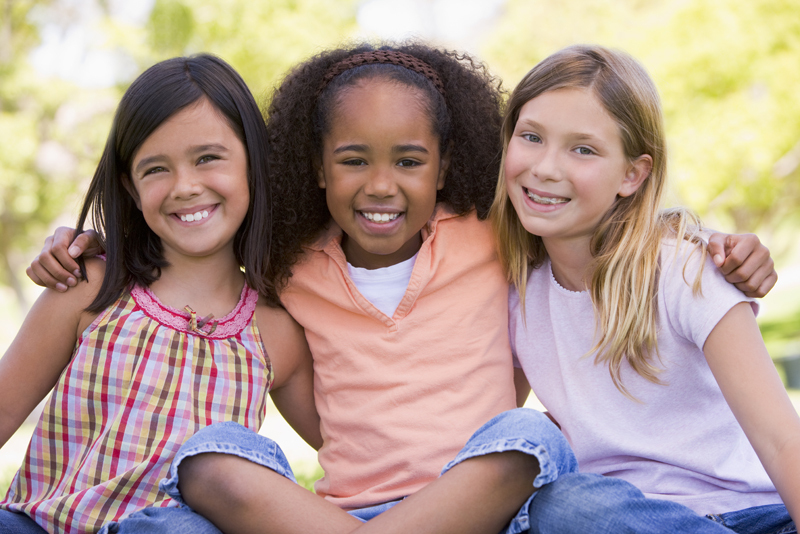 Whether you're seven or 70, a consultation with Dr. Godwin can identify problems with your teeth, jaws, or bite that can be corrected by orthodontics. 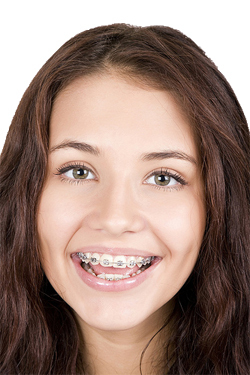 Advances in orthodontic technology have come up with improved braces and other high-tech orthodontic appliances that are much less noticeable than the braces of yesteryear. Aesthetic orthodontic treatments, such as Invisalign® clear aligners and ceramic braces are available to you. Sure, a crooked smile is a common reason for patients to seek orthodontic care, but orthodontic interventions can help with a range of dental health problems. From missing teeth to overbites and jaw misalignment, we can help with many problems related to your teeth, gums, and jaws. 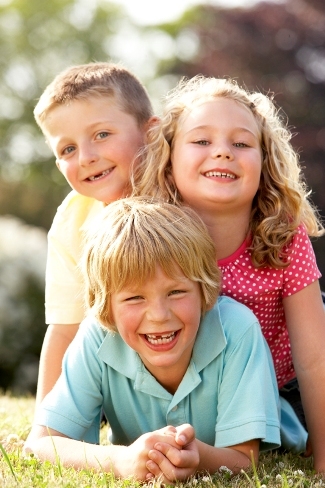 Straight teeth are also easier to keep clean, so there's less risk of tooth decay and gum disease. 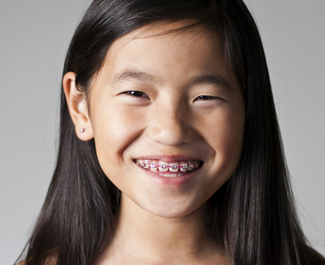 As with any medical procedure, orthodontics can be pricey. However, our team will work with you to identify convenient payment plans, insurance coverage and third-party financing that can make orthodontic treatment affordable. Orthodontics is one of the best investments you can make in yourself or your child's future, and we will work with you to create a payment plan that meets your specific needs. Don't let preconceived ideas about braces deter you from getting the orthodontic care you need and the smile you deserve. 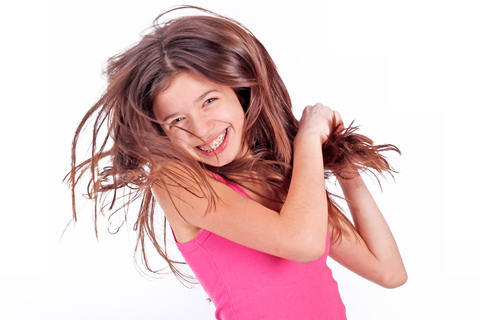 Call our office today to schedule your complimentary orthodontic evaluation. 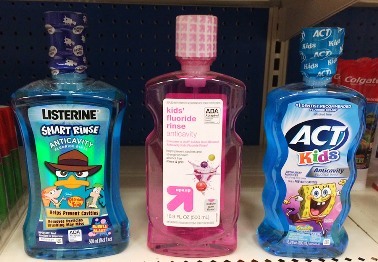 Is It Time To Toss Your Toothbrush? Has your toothbrush seen better days? No matter what type of toothbrush you use - electric or manual - when the bristles become frayed and worn, it is no longer effective for keeping your teeth and gums clean and healthy. The American Dental Association recommends you change your toothbrush every three months, and so do we! Also keep in mind that you should replace your toothbrush after an illness to avoid re-infection. So which kind of toothbrush is right for you? Whether manual or electric, choose a toothbrush that is appropriate for your age and oral health needs. 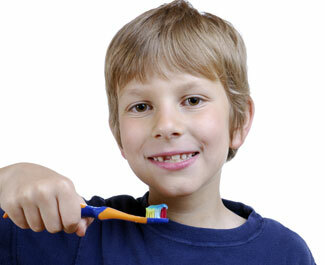 Size: The head of the toothbrush should allow you easy access to all your teeth, especially those hard-to-reach molars. A toothbrush that is too large will be cumbersome to maneuver in a smaller mouth, while a toothbrush that is too small won't be as effective in reaching all the surface areas of your teeth. 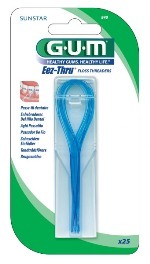 Bristle Type: A soft-bristle toothbrush is your best bet to achieve a comfortable, safe, and effective teeth cleaning. Medium and hard-bristled brushes can damage your enamel and gums, especially if you tend to be an aggressive brusher. Expert Recommendation: Make sure the toothbrush you choose has undergone rigorous safety and effectiveness testing. 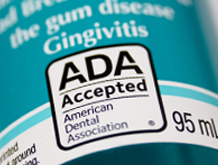 Look for the American Dental Association's (ADA) seal of approval or consult our team for recommendations on the best type of toothbrush to meet your needs, especially if you are wearing braces. Technique: Finding the right toothbrush is the first step in great oral health. The second is ensuring that you're using the right brushing technique. Placing the toothbrush closer to the gum line and brushing with gentle circular motions for two minutes is important to achieve the best results. Do you have questions about choosing the right toothbrush for your smile? 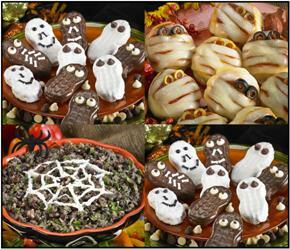 If so, contact our office or ask us at your next appointment. Tags: Dr. Stephen Godwin, Bel Air Orthodontics, Is it time to toss your toothbrush? To make sure our patients have a great back-to-school experience, Bel Air Orthodontics recently visited nurses in schools throughout Harford County to make sure that they are prepared to handle orthodontic emergencies during the school day. Our complimentary kits provide school nurses with much needed dental supplies such as orthodontic wax, floss, toothbrushes and paste, along with a Nurse's Guide which is filled with helpful tips and emergency care information. 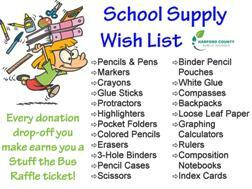 With some intervention and guidance from the school nurse, many patients with minor emergencies such as broken brackets, loose and/or poking wires can return to class and finish out their school day. 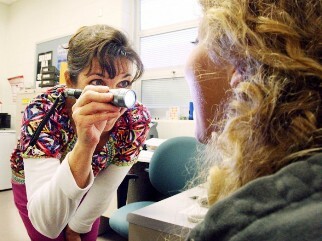 So if you're not sure how to handle an orthodontic emergency while at school, stop by the nurse's office. 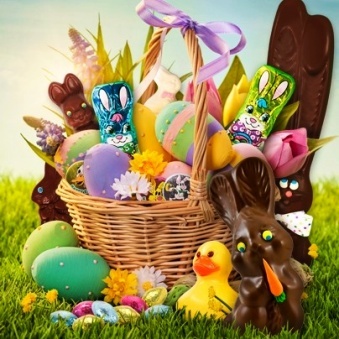 They've got the know-how and supplies to help you out thanks to the team at Bel Air Orthodontics.